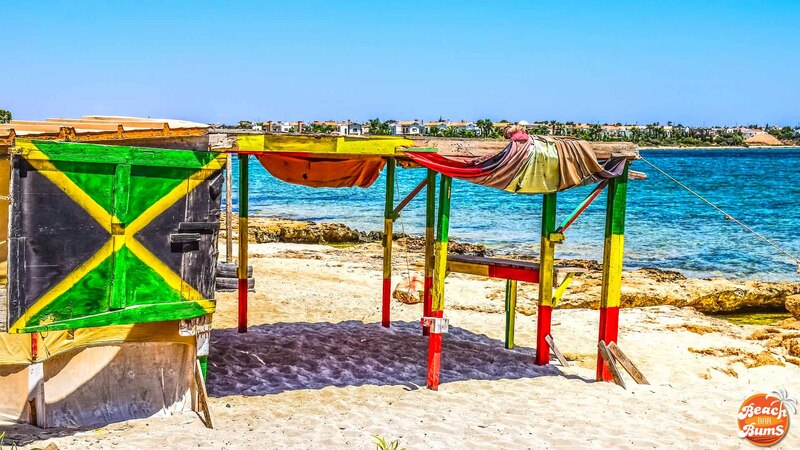 If you’re reading this article, chances are likely that you have or have had a dream of owning a beach bar someday. Maybe some of you have made that dream come true. For the rest of us, chasing that dream is what we’re left with and while those dreams are big, there’s no reason you can’t start small. The appeal of many beach bars is the simplicity of the environment and lifestyle that surrounds them. We generally don’t seek out beach bars to be blown away by bright shiny objects but rather to escape the trappings of modern life and hearken back to a time of our life when things were a little simpler. That simplicity can extend to the structure itself, especially in the Caribbean where the more rustic a beach bar is, the more its appeal tends to be. It’s not easy to jump into a business where the structures that are supposed to be the income you depend on look like they might blow over at the slightest whiff of a hurricane. I see it every day when weeding out buyers for the beach bars and related businesses we have for sale. That could end up being a benefit, however, as starting small reduces your risk, possibly even allowing you to keep your day job and still being able to proclaim yourself as a beach bar owner. All this is to say that big dreams don’t need huge beginnings. 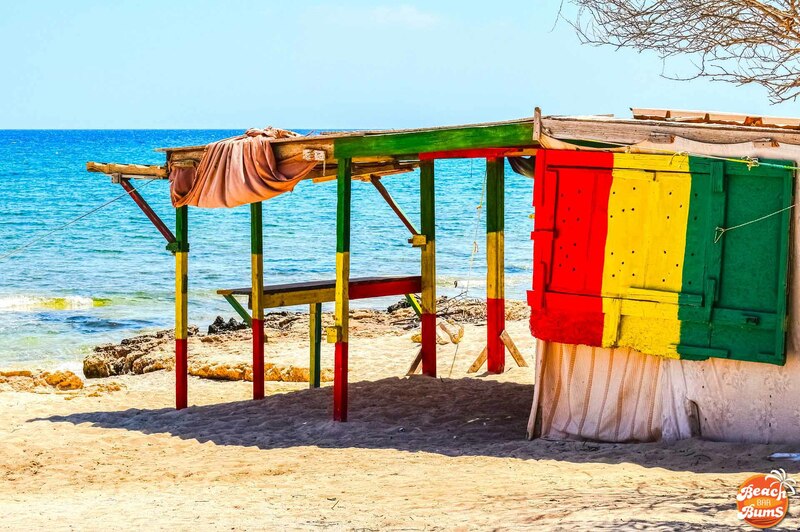 Like this Caribbean-influenced shack in the Mediterranean pictured above, sometimes the simple things in life really are that simple.